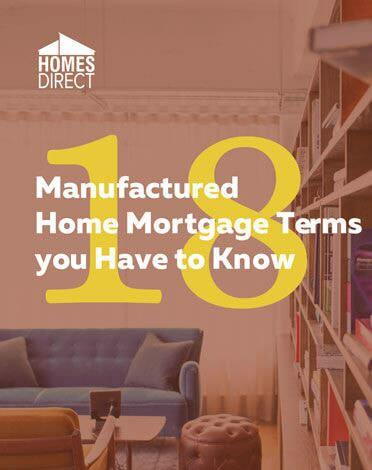 The manufactured home industry has enjoyed a tremendous uptick in recent years by providing prospective homeowners with a high quality, cost-effective options. In many ways, manufactured homes are more akin to homes built on-site. They are simply constructed in advance and transported in turn-key condition. A working knowledge of manufactured home delivery remains one of the key logistical items for buyers to consider. To everyday Americans, it would seem that all you need to do is buy a piece of land and set up your manufactured home delivery process. If only it were that simple. In reality, not every piece of property is suitable for residential purposes. Beyond whether the property is habitable or not, zoning considerations can become a major issue. For example, many towns create a long-term development plan and pre-zone areas for commercial, industry, residential and mixed-use among other designations. Buying a property set in a quiet location may appear like a reasonable place to put down roots. However, homes might not fit in the municipality’s grand plan. Before putting a deposit down on a terrific plot of land, check with local building and zoning officials. Get a copy of the town’s zoning map and development plan as first steps. Once you have established the land enjoys a residential zoning designation, the next steps will involve water, power and sewer considerations. You will either have to tie into to local sewer and water or install a well and septic system. It’s also important to note that not every area allows homes to run solely on sustainable energy such as wind and solar. Again, check with the building office and understand the pertinent regulations. 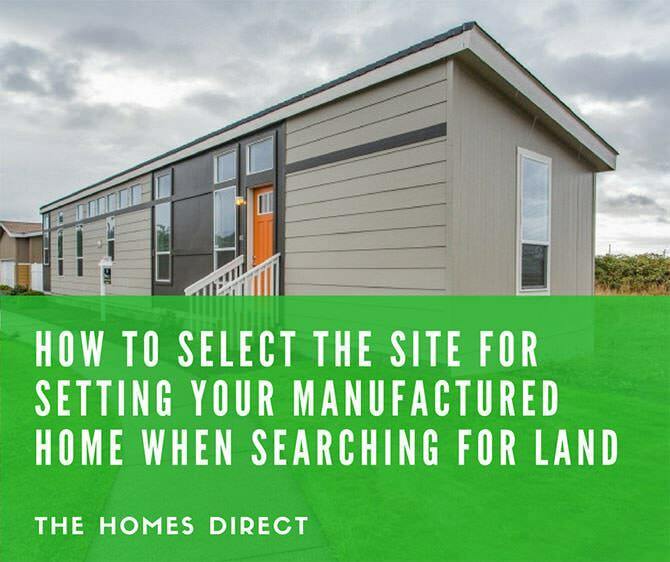 Once you have checked all the land-use boxes, it’s important to contact a manufactured home delivery company and discuss the land’s suitability. Part of the process may be to target a home that meets your needs and also makes sense for the specific land. Lean on an experienced manufactured home professional to shepherd you through the selection and delivery process. Each municipality will have somewhat different permitting requirements. These may include working with licensed contractors for water, sewer, and electric hookups. It’s generally in the homeowner’s best interest to work with local, licensed contractors who have earned good reputations. Working with a contractor who performs site setup as well tie-ins can make the process run smoothly. Keep in mind that new homes generally require an occupancy permit after they have been fully installed. A significant difference exists between manufacturers. 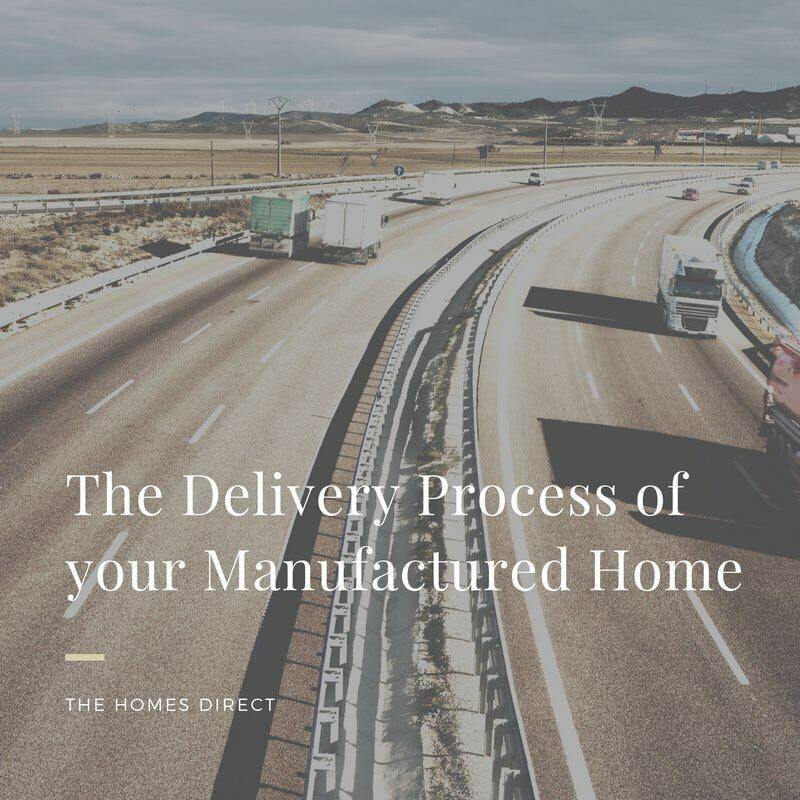 Some home dealers include delivery from the factory to the site if the site is within a fixed radius of miles, which in most instances is 100 miles (our internet pricing does not include delivery, setup, or sales tax). Others take a measured approach and calculate delivery costs on a home-by-home basis. Companies that factor delivery into the price often use that as a selling point. Knowing the charge can be comforting to some buyers. But considering how vastly different each delivery and setup will be, fixed pricing runs counter to basic business practices. Agreements may use terminology such as “normal” transportation and delivery costs. Although these agreements may include a maximum radius, they may not account for traffic delays, rerouting, hilly terrain and labor overruns. The cost of exceeding the maximum range may get incrementally expensive if you are charged by the mile. 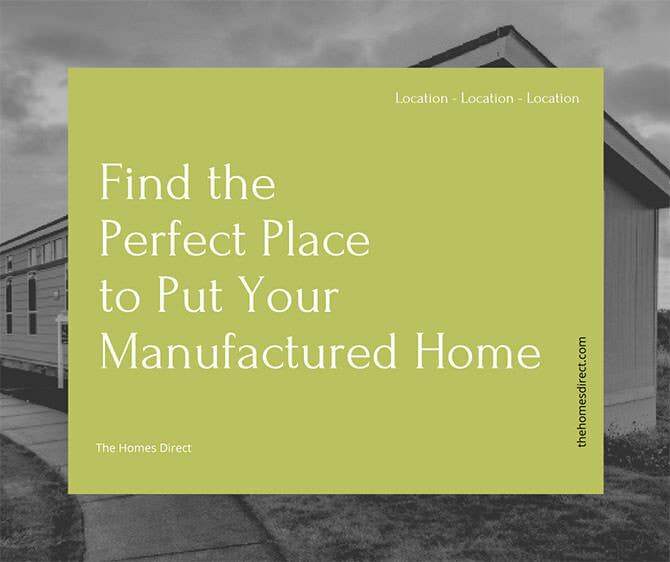 Some manufacturers prefer to leave delivery and setup options open to home buyers. It may be the case that you have a relationship with a freight company with manufactured home delivery experience. In most cases, home dealers calculate the mileage against the particular model being transported. They then connect buyers with transportation companies they have long-standing relationships with to help coordinate the process beginning-to-end. Manufactured home delivery route planning differs significantly from ordinary driving routes. That’s why the importance of working with an experienced manufactured home transportation company cannot be understated. Professionals in this niche transportation business understand that impediments exist that would not necessarily impact a car, truck or even trailer. These are some of the items a secure delivery route should take into consideration. Lane Width: Narrow lanes can result in the manufactured home occupying excessive space and present a driving hazard. Overpass Clearances: Manufactured homes often enjoy heights greater than tractor trailers. This means avoiding low overpasses will be necessary for a successful delivery. Road Construction: An experienced transportation outfit remains current on road, bridge and other repairs. Road construction delays can become costly. Traffic Jams: Getting stuck in traffic congestion can add time and cost. Professionals are knowledgeable about best times to transport your manufactured home. Travel Limitations: Officials place restrictions on the time and day of the week oversized loads can travel certain routes. Pilot Vehicles: States and local regulations require a designated number of pilot vehicles when transporting a manufactured home. These and other consideration will be impacted by the dimensions and weight of your manufactured home. It’s important for the site to have stakes indicating where the home will be placed. Again, that’s a strong reason to work with an outfit that enjoys an ongoing relationship with a home dealer. Coordinating seemingly minor details can help home buyers avoid the unnecessary cost of enlisting a contractor to correct the placement of your home. Upon arrival, the home should be thoroughly inspected and an inventory of the “shipped loose” materials should be reconciled. These items are needed for final installation. If any items are missing, this should be noted on the Bill of Lading before accepting receipt and signing off. Manufactured homes are an exciting and cost-effective way to enjoy a house of your own. For more information about designs, financing or the delivery process, contact Homes Direct. One of the little-known items about manufactured home delivery is that the industry is regulated by the U.S. Department of Transportation and trucking companies must be uniquely licensed. The standards are set considerably higher than mobile home delivery regulations.